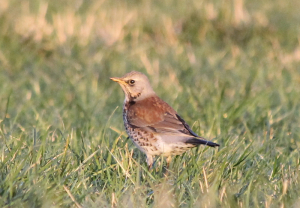 Observation - Fieldfare - UK and Ireland. Description: About 50 birds on local farmland. About 50 birds on local farmland.